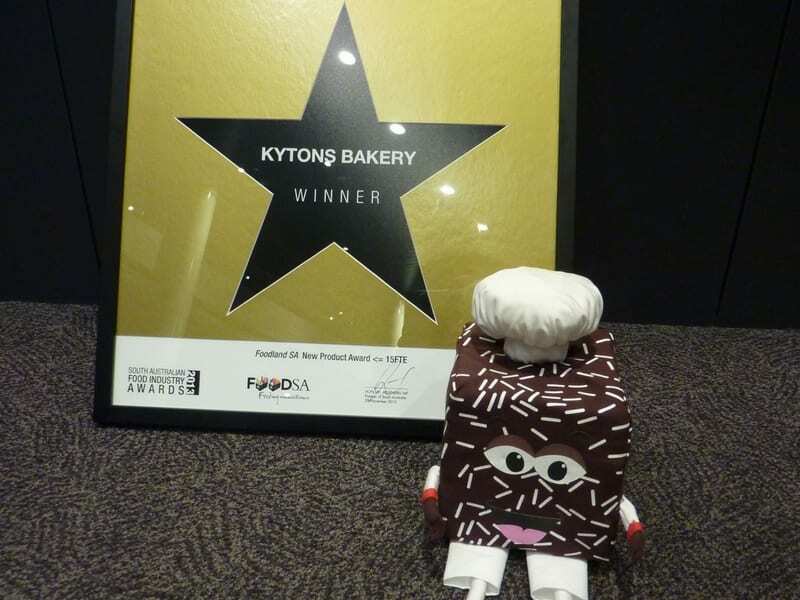 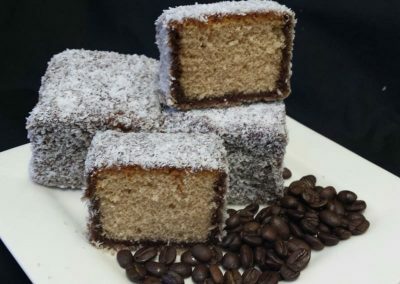 Kytons is about the special moments, like a lamington shared between grandparent and grandchild or a Christmas Pudding enjoyed around a festive table; a moment remembered forever. Here are some of our favourite Kytons moments. 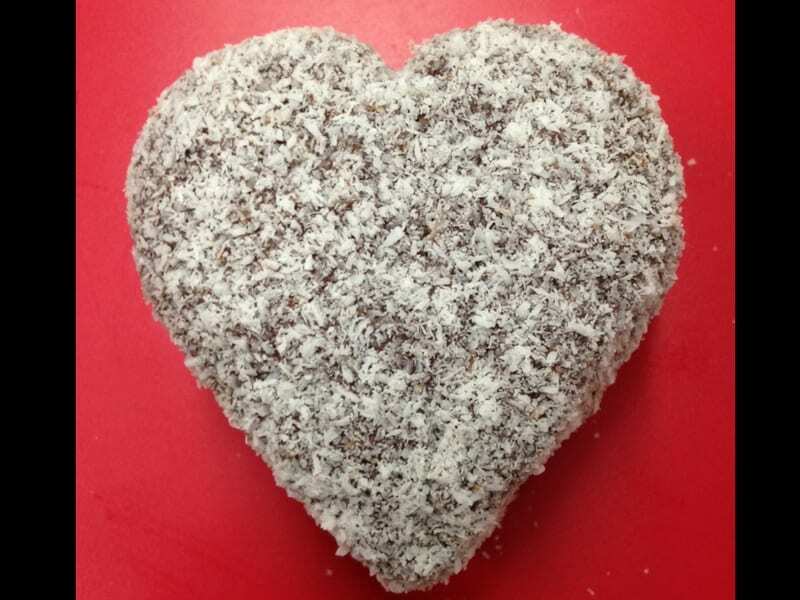 Make life special. 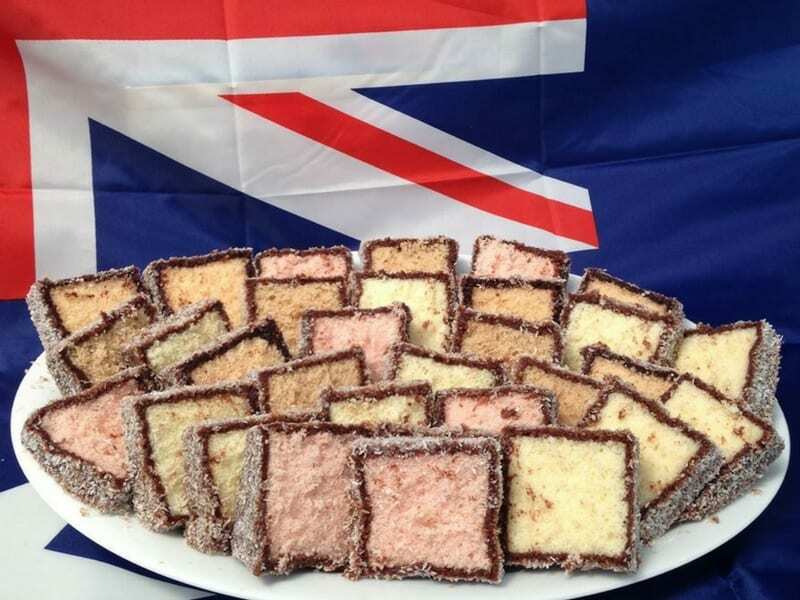 Nothing more Australian to have on Australia Day than Kytons lamingtons! 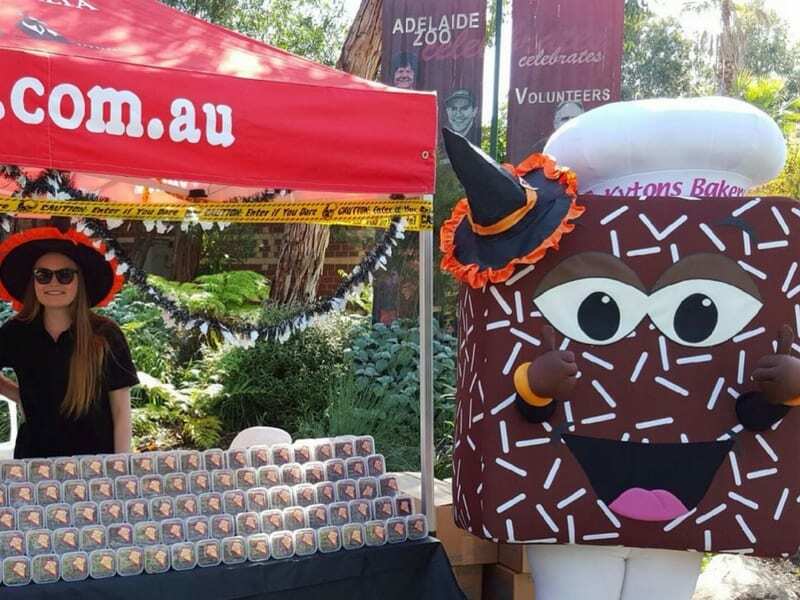 Fun at the Adelaide Zoo’s “Boo at the Zoo” Halloween event. 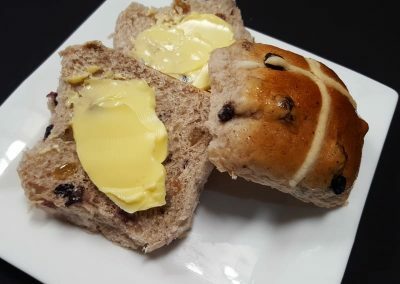 Fresh Kytons Hot Cross bun slathered in butter – yum! 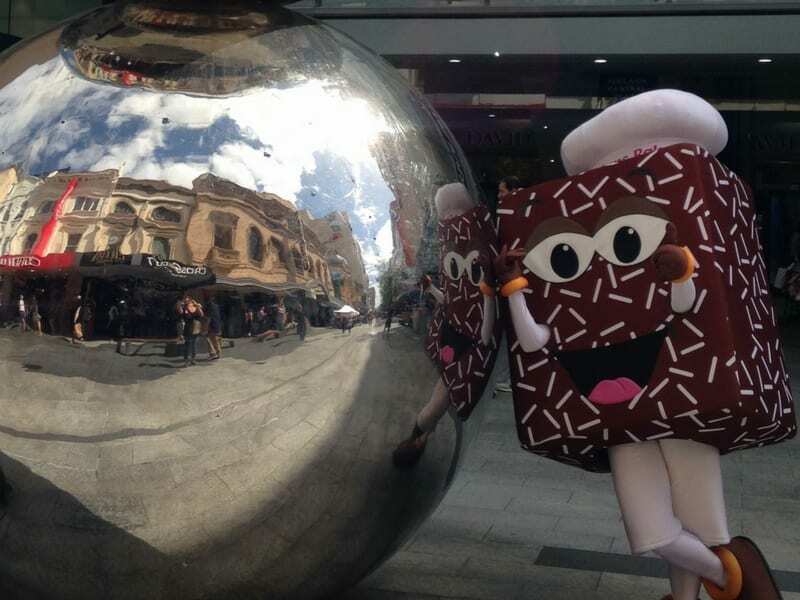 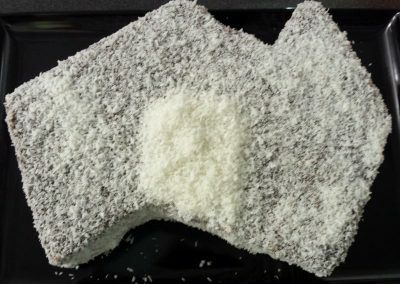 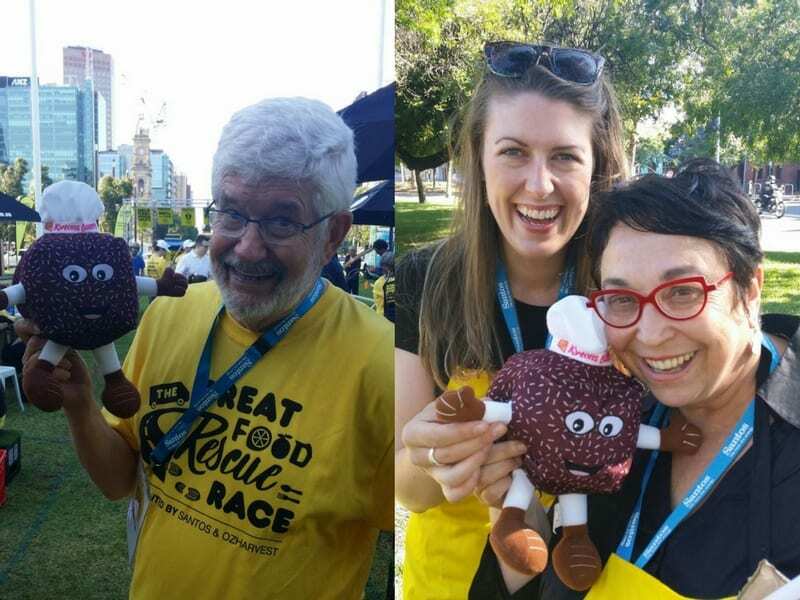 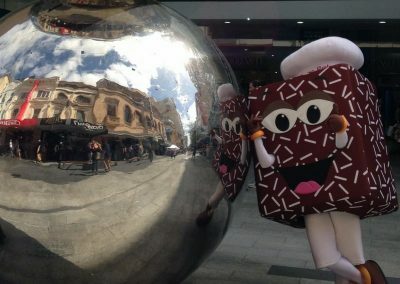 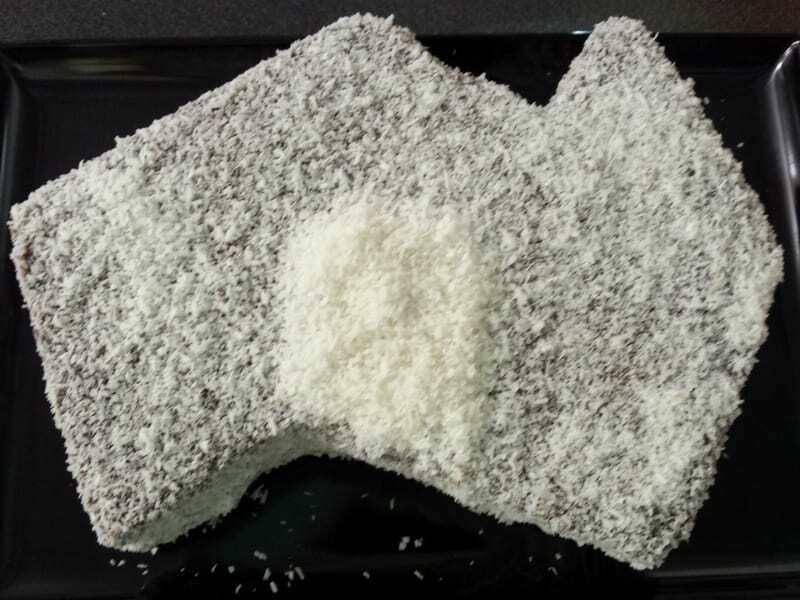 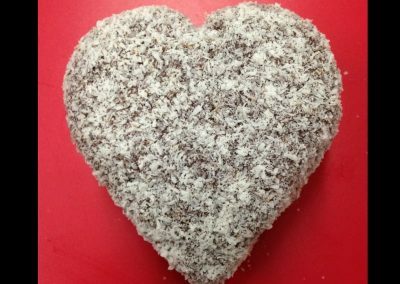 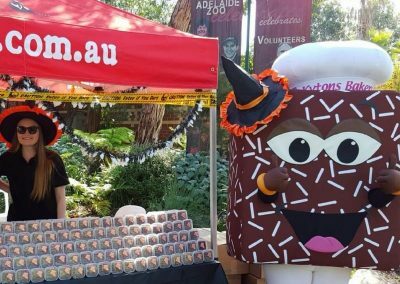 Larry the Lamington – as South Australian as the Malls Balls! 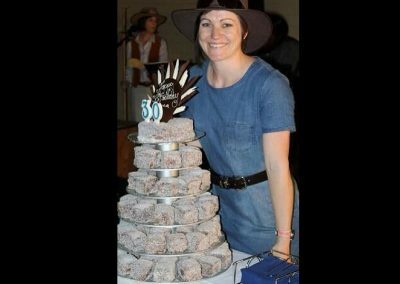 Anna Meares, cycling legend (and lamington lover) with her 30th birthday cake.